The new French film Eden takes viewers on a journey through the origins of French "touch", a music scene that gave birth to several high profile electronic music artists inculding Daft Punk. 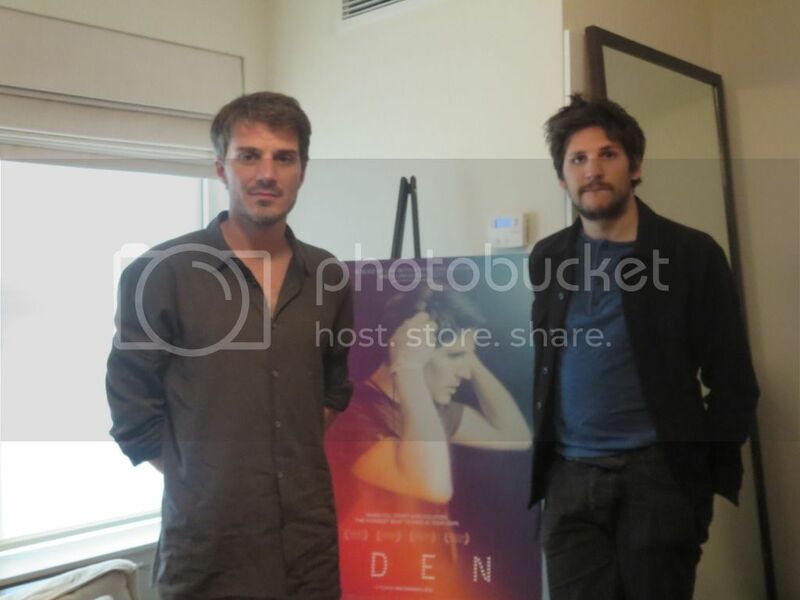 Gary talks to Eden co-writer Sven Hansen-Love and lead actor Felix de Givry. 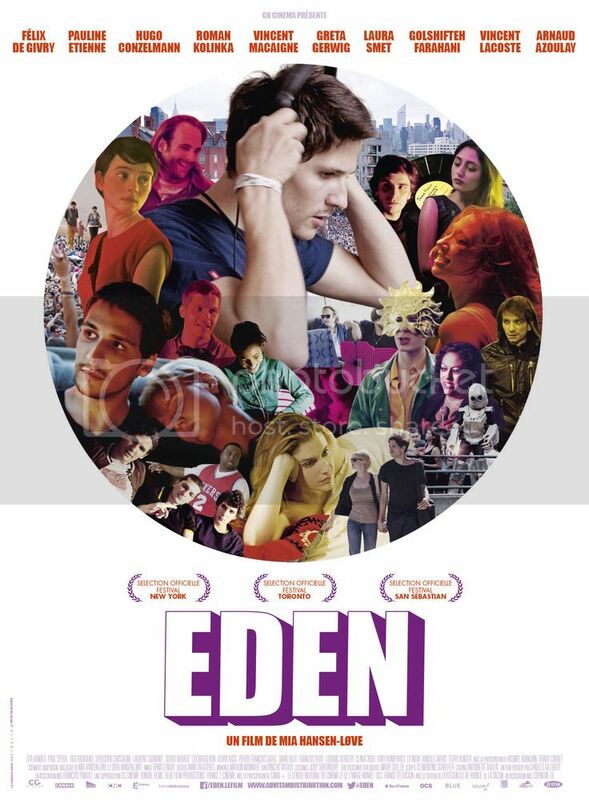 Eden will open in Chicago on Friday 6/26. For more info click here. 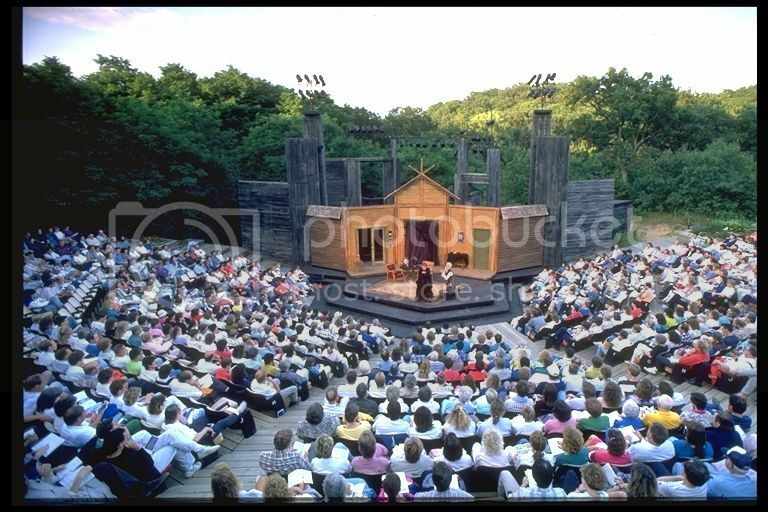 The Dueling Critics, Kelly Kleiman and Jonathan Abarbanel, joined Gary to preview the best summer theatre options in the Chicago-area and region. 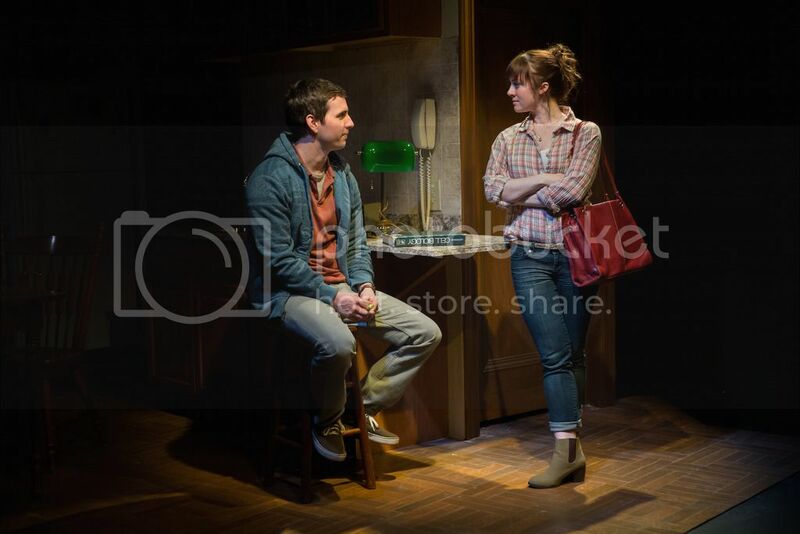 Also recommendations for Route 66 Theatre Company's "Goldfish". 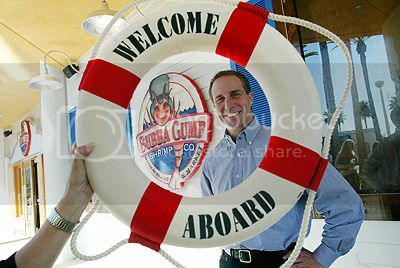 WDCB's Brian O'Keefe talks to the man who took the Buba Gump Shrimp concept from "Forrest Gump" and turned into a successful business. For more information on the book "Gumption" click here. 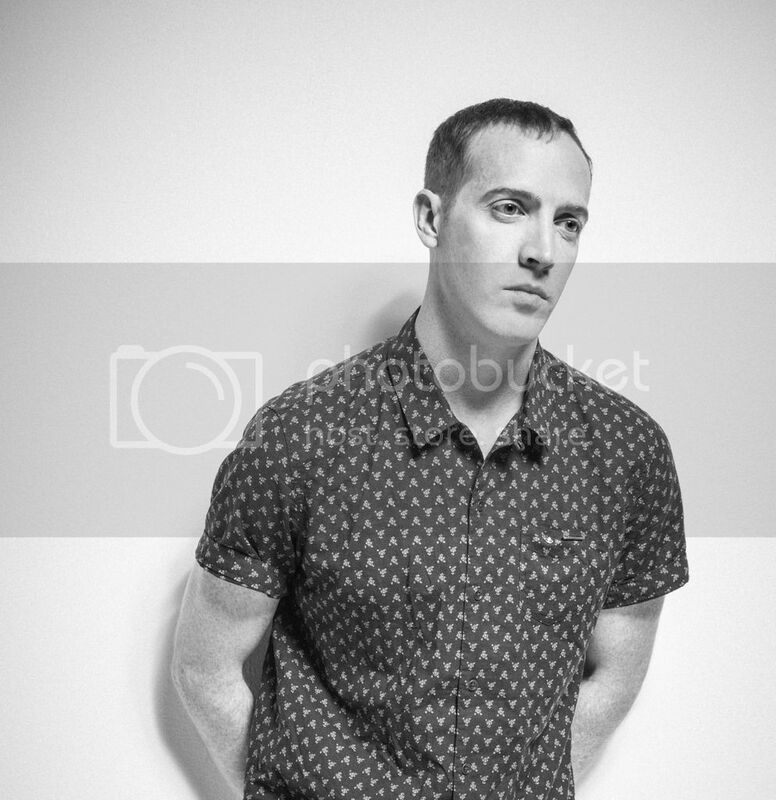 And Gary talks to the extremely talented vocalist and multi-instrumentalist Pat Grossi aka Active Child. 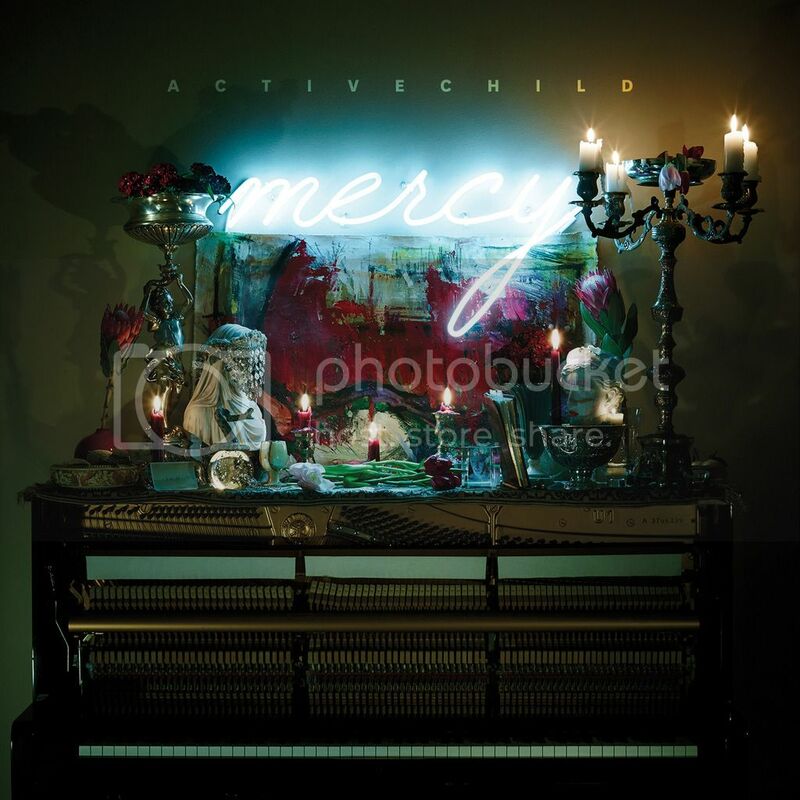 Active Child's new album "Mercy" was just released. And Active Child is in Chicago for a special performance with the Chicago Youth Symphony Orchestra. For more information on Active Child click here. Which Blackhawks song do you prefer?